We give women the tools to become a powerful voice in Northeast Ohio and for anyone touched by Ovarian Cancer. 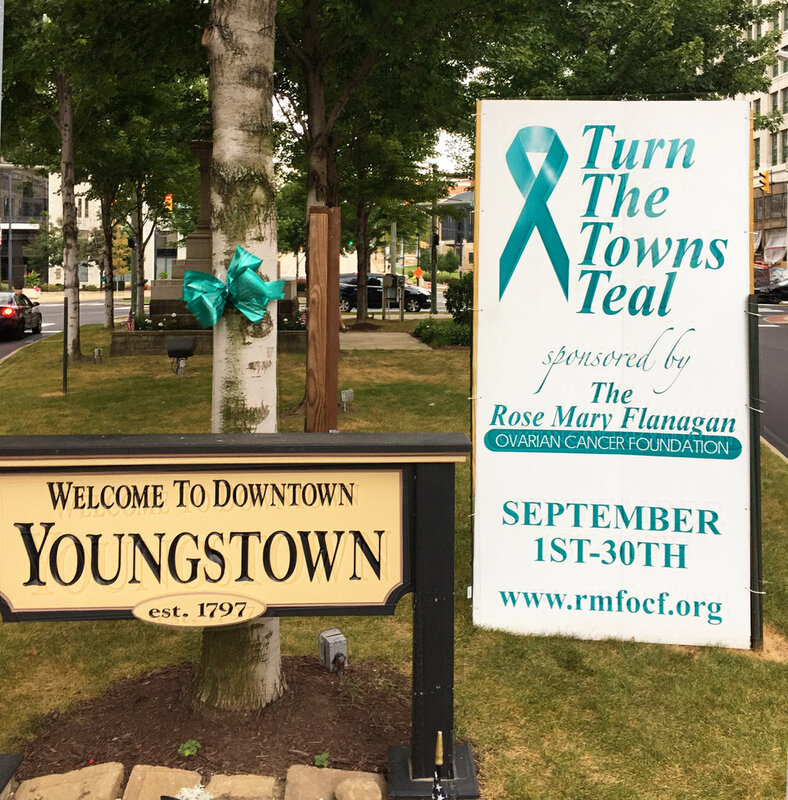 The Rose Mary Flanagan Ovarian Cancer Foundation (RMFOCF) is a proud partner-member with the Ovarian Cancer National Alliance since 2012, and is a nonprofit, 501c3 organization, with the hope to be a powerful voice in Northeast Ohio and for anyone touched by Ovarian Cancer. Our intention is to promote health, empowerment, awareness and research! 50% diagnosed are at least 60 years old. 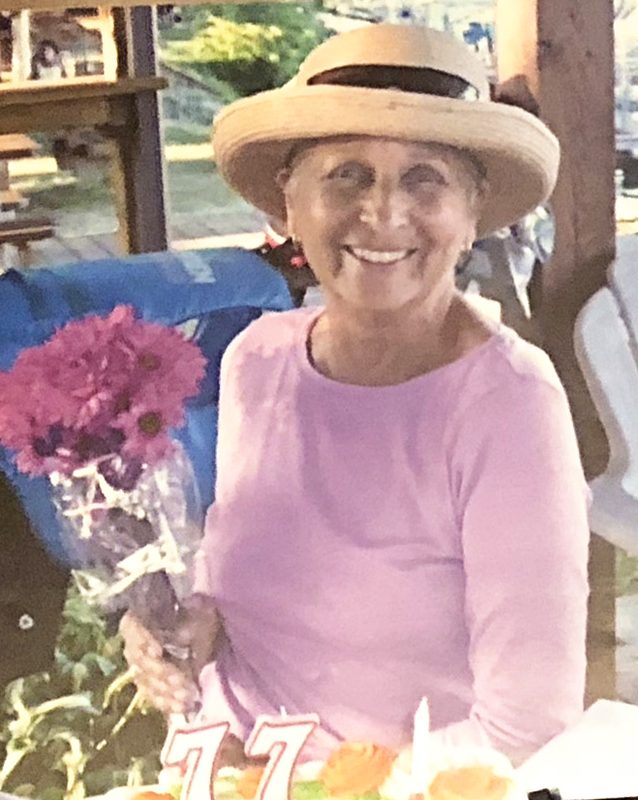 The mission of the Rose Mary Ovarian Cancer Foundtion would not be realized were it not for the outstanding volunteers with which we partner. Their dedication of time fuels our determination to achieve our mission. 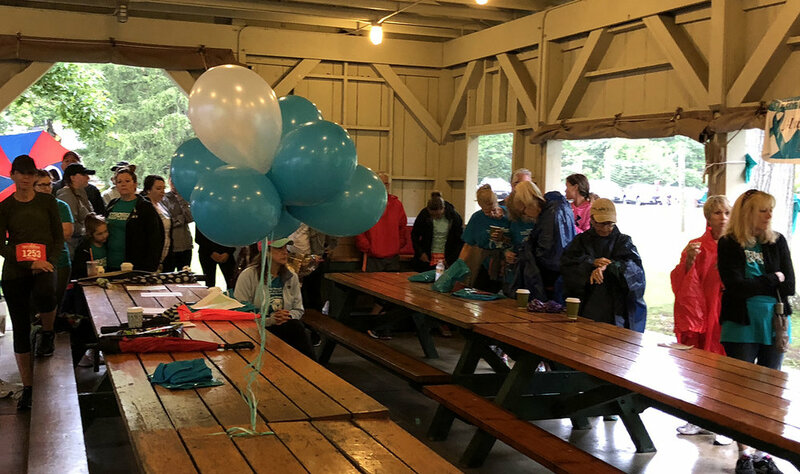 Whatever your story: if you’ve had a family member or friend affected by ovarian cancer; if you’ve lost a loved one to ovarian cancer; if you are an ovarian cancer survivor; or if you’re a champion for early detection so that wives, daughters, and mothers might live longer, fuller lives—please consider joining our team! We would be honored to welcome new volunteers. 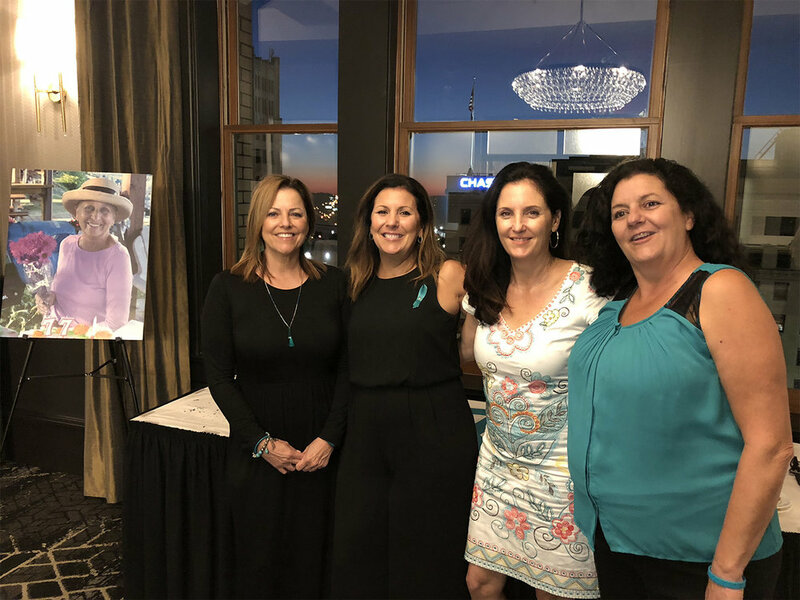 This is a chance to serve on the “front lines,” and to connect with the community saving lives by enhancing ovarian cancer research.